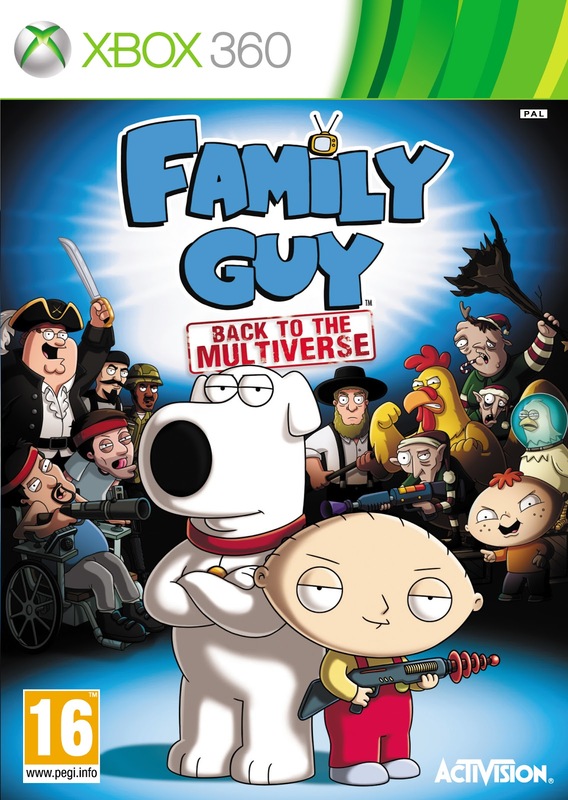 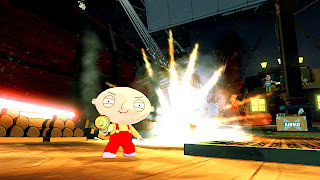 Today, Activision released some new screenshots for their upcoming title, Family Guy: Back To The Multiverse! 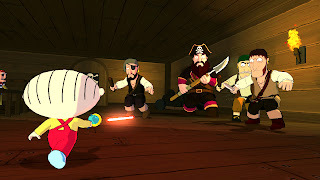 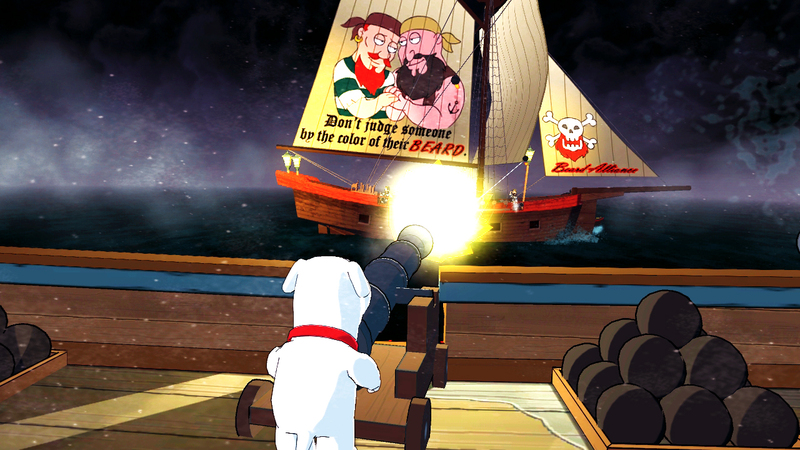 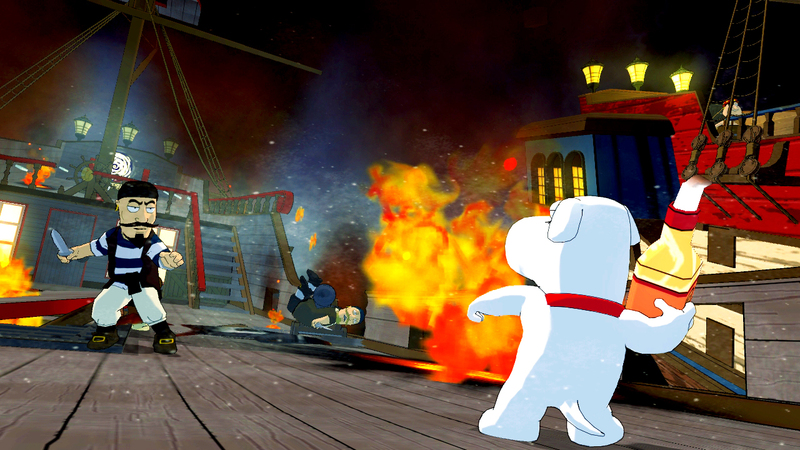 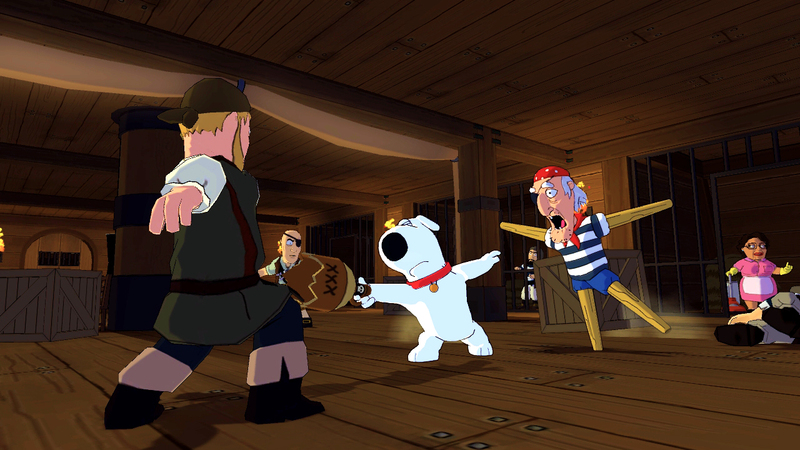 In these screens from the “Legend of Long John Peter” mission, Stewie and Brian set sail for the high seas as they battle Long John Peter’s sea dogs (who stink of good cheer). Can they defeat the peg-legged enemies before they are forced to walk the plank?